November 2015 – Ridgecrest P.A.C.T. BP 4060 – Possession of prescription medication. 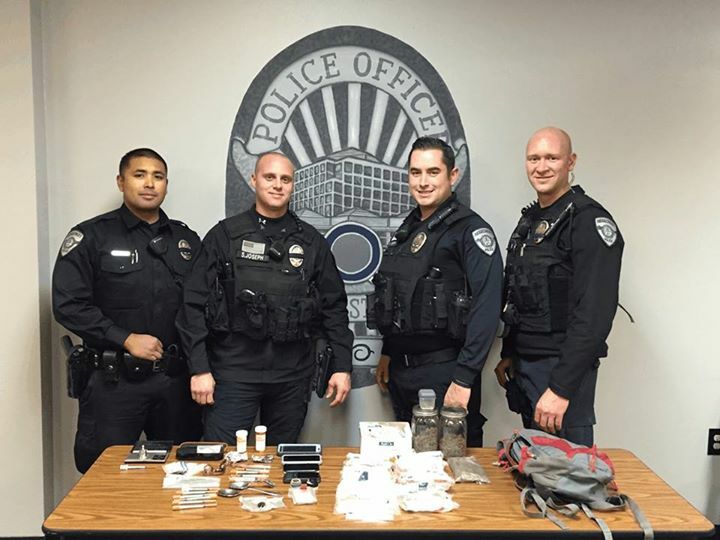 On Wednesday, November 25, 2015 Officers Clinton, Joseph, Griffin, and Estrada of the Ridgecrest Police Department responded to the Desert Motel for a welfare check. Leonardo Delatorre, Brandon Nicolas, and Alexander Romp were contacted while Officers were on-scene and a probation search was conducted. During the search officers located approximately 5 grams of suspected heroin, 6 grams of suspected methamphetamine, 115 grams of marijuana, prescription medications, drug paraphernalia, and other items indicative of narcotic sales. Nicolas, Romp, and Delatorre were arrested during the investigation and transported to the Kern County Jail, Ridgecrest for booking. On 11/21/2015, Nsele Nsuangani and Avtar Nijjer-Sidhu of the Kern County Public Health Services, Sergeant Brown, Officer Lloyd and Reserve Officer Lloyd of the Ridgecrest Police Department conducted a “Tobacco Sting Operation” of 37 businesses in the Indian Wells Valley. Using under aged decoy’s, Officers bought tobacco products from the above listed businesses. During the operation a juvenile decoy’s attempted to purchase “Swisher Sweets” Cigarillos. When attempting to purchase the Cigarillos, the decoy was instructed to provide his/her true age as well as their California identification if they were asked during the purchasing process. In many cases the decoy’s provided the identification and was still sold the tobacco. All suspects were eventually cited and released with charges pending for PC 308(A). SUSPECT ARRESTED: ROBINSON, LAMONT EDWARD – 34 year old Ridgecrest Resident. 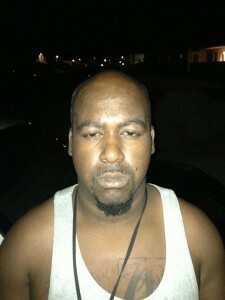 OUTSTANDING SUSPECT: LEWIS, LEON PAUL III – 30 year old Ridgecrest Resident. The Ridgecrest Police Department was dispatched to a report of an assault with a deadly weapon. 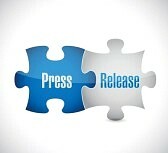 During the investigation two juvenile victims were contacted. Officers were told that Lamont Robinson had assaulted them with a hammer during a physical altercation over the theft of a cell phone. Leon Lewis also reportedly assaulted one of the involved juveniles during the altercation and fled before Police had arrived on-scene. If anyone has knowledge about Lewis’s location please call the police department at (760) 499-5100, Detective Cushman at (760) 499-5114, send a FB message to the Ridgecrest Police Dept facebook page or contact us on our Tip page HERE. 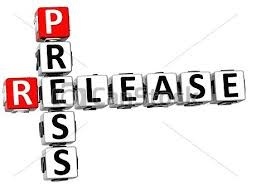 Castro, Mario Anthony – 38 year old Ridgecrest Resident. The Ridgecrest Police Department was dispatched to the 1200 block of S. McCall St. regarding a stabbing. Upon arrival, officers located the victim and he had sustained two stab wounds. The unresponsive victim was air lifted to the Antelope Valley Hospital due to the severity of his injuries. Officers at the scene of the stabbing were told that Mario Castro had stabbed the victim and located him in a nearby apartment. 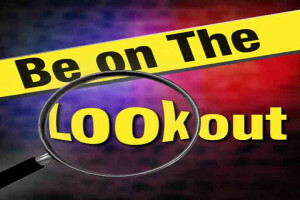 Castro was detained and the Ridgecrest Police Department Detectives responded to the scene to assume the investigation. Castro was later arrested and booked at the Kern County Jail Bakersfield where he is being held without bail. On 11/10/15, at approximately 0740 hours, an alert resident reported seeing an adult black male looking in multiple vehicles and houses before running down the street when confronted by the reporting person. Officers responded to the area and Officer Ballestero spotted a subject matching the description in the 400 block of N. Helena St. Upon seeing police, the suspect later identified as Laderas Baker, ran through a yard and into the alleyway between N. Helena St. and N. Florence St. Officers quickly set a perimeter and closed in on the area Baker was last seen. Officer Estrada saw Baker hiding behind a vehicle and a brief foot pursuit occurred as Baker attempted to avoid arrest. Officer Estrada located Baker hiding inside a shed where he was arrested without further incident. Baker was in possession of two backpacks filled with an assortment of items and a light red jacket which matched the description of a reported prowler in the 200 block of N. Warner St. at about 0530 hours earlier that morning. Baker was arrested and charged with Prowling, Theft and Resisting Arrest. He was transported to Kern County Jail where he was booked.